Others of the physician's patients may also be getting improper care. You may try to make contact with them. The care you receive should be documented to the best of your ability. Include timelines, dates, symptoms, physicians, conversations and treatments. You may wish to get a second opinion from another qualified physician. Medical malpractice cases can be complex, long-term projects for a lawyer to undertake. For that reason medical malpractice lawyers select their cases very carefully. Does the lawyer handle medical malpractice cases? How long has the lawyer been practicing in this area? Does the lawyer belong to the American Association for Justice and the Indiana Trial Lawyers Association, or other personal injury lawyer associations? Is the lawyer available for an immediate appointment? Does the lawyer have the time and resources to give you the attention you require? 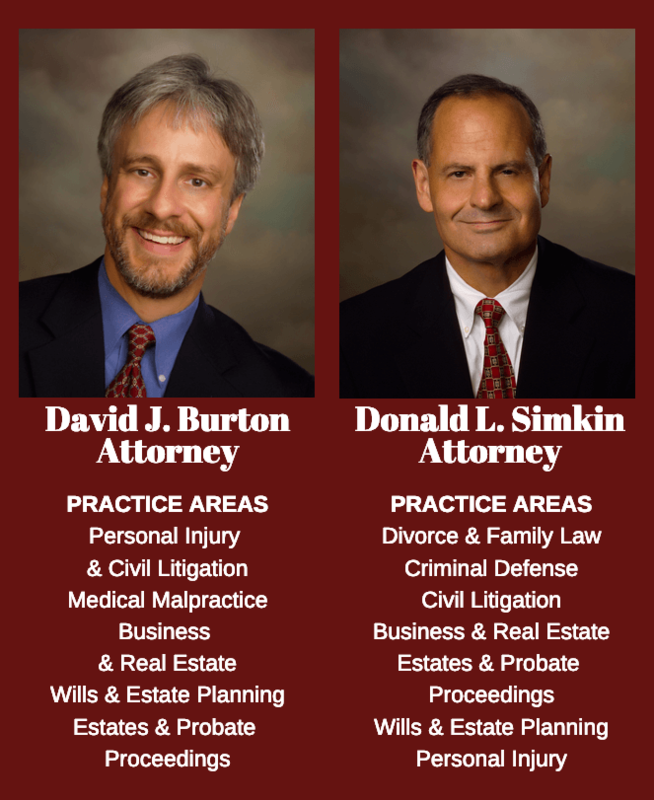 Is the lawyer conveniently located to assist you? Does the lawyer have strong ties in your community? Can the law firm endure the cost of pursuing the case on a contingency basis?